New Year’s Eve is a night to go out, and West Columbia offers the best restaurants at which to celebrate. Al’s Upstairs Italian Restaurant, at 304 Meeting Street, is open New Year’s Eve and offers a romantic setting to enjoy the restaurant’s special New Year’s Eve menu. 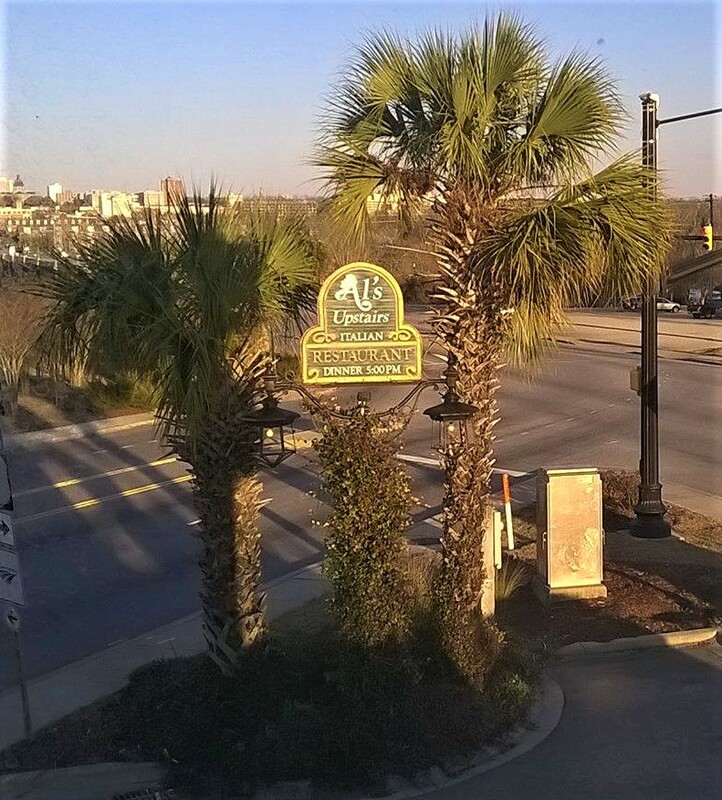 Al’s Upstairs specializes in providing Northern Italian Cuisine in a fine dining atmosphere overlooking beautiful downtown Columbia in the Vista West. It has been in business for 39 years. Appetizers being offered for the special night include lobster bisque, calamari and stuffed mushrooms, among other items. On a long list of entree choices are wild salmon, day boat scallops with crab cake and chicken Charleston and filet mignon. The restaurant opened in March of 1979. 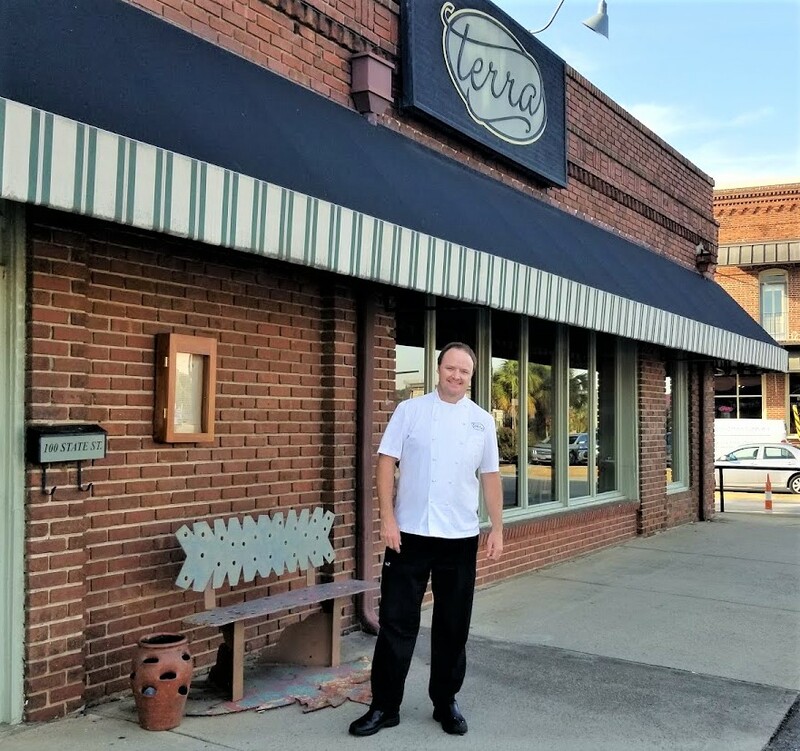 It was founded with the very simple operating philosophy of providing the finest cuisine, with impeccable service and atmosphere at the best possible prices, according to Al Loftis, owner. Al’s food receives the most-outstanding reviews. It’s known for its unique location, too. Al’s is housed in a 100-year-old building that offers a vantage point that very few of its competitors have. 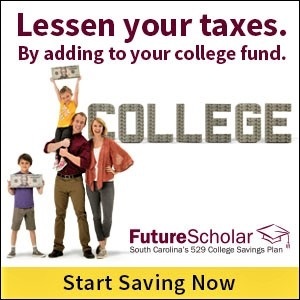 The restaurant , a block from the scenic Gervais Street Bridge, allows diners a view over the Congaree River, of the Columbia skyline from many of its window tables. In addition to Al’s, Terra is another possibility on New Year’s Eve. 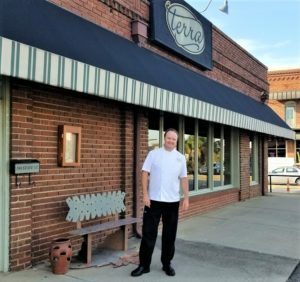 Terra is at 100 State Street in West Columbia. The restaurant’s reservation list for New Year’s Eve was filling up fast Thursday afternoon. “It’s one of the busiest nights of the year for us,” said Chef and Owner Mike Davis. Davis, who opened Terra in 2006 was educated under some of the best. His reputation is impeccable. He is also committed to the use of local, seasonal ingredients. Davis is well-versed in Southern style preparation. Throughout the years he has refined his passion for using fresh ingredients from local producers and he has learned to let the ingredients speak for themselves. Davis also said Terra will add some special menu items for New Year’s Eve dining. From prime quality cuts of meat to fresh grouper. And with Terra, you can expect culinary excellence and a unique dining experience that includes a spectacular view of the Columbia skyline. 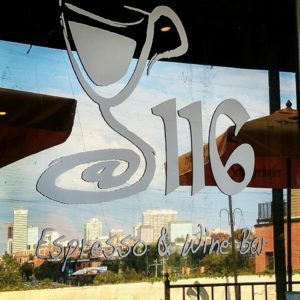 116 Espresso and Wine Bar, on State Street, offers a unique blend of a laid back coffee shop and wine bar atmosphere, great artwork from local artists, gourmet food, wine, and spirits. It’s open New Year’s Eve, and all of its seats have been sold for the night. The restaurant features a full dinner service featuring local produce, seafood, and fresh meats all prepared with a Spanish twist. 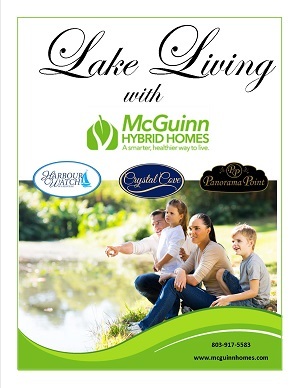 The menu is always changing featuring seasonal specials in addition to familiar favorites. 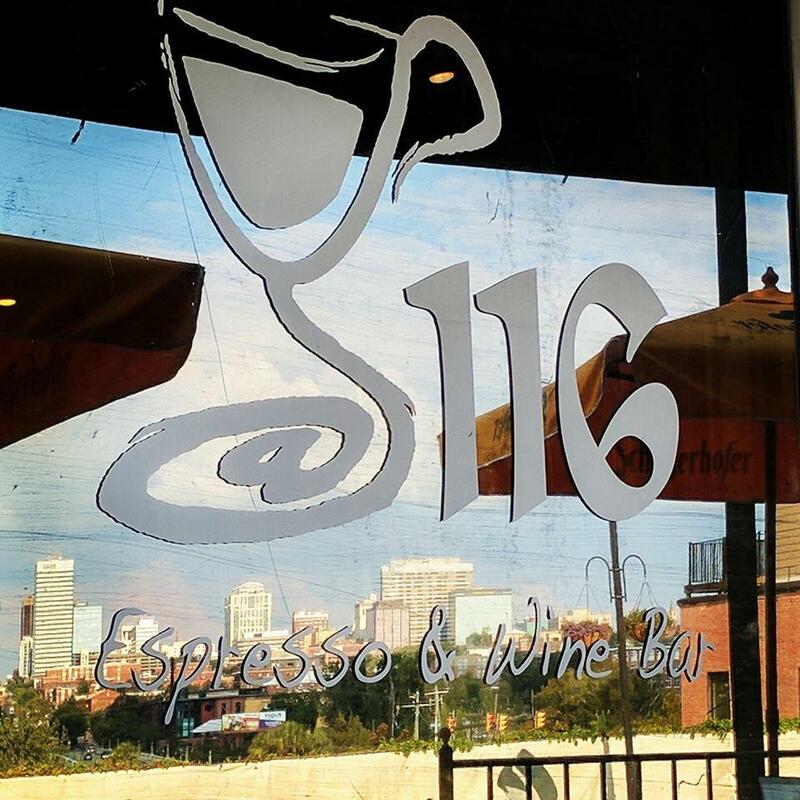 116 beverages include signature cocktails, eclectic beers, latte, cappuccino, espresso, and 116’s own creations. The menu also has handpicked wine selections from around the world. With 116 State, Terra and Al’s Upstairs offering the best in dining, West Columbia is a great place to spend New Year’s Eve. 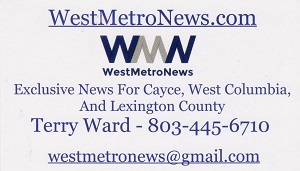 Great article Terry for these quality restaurants.